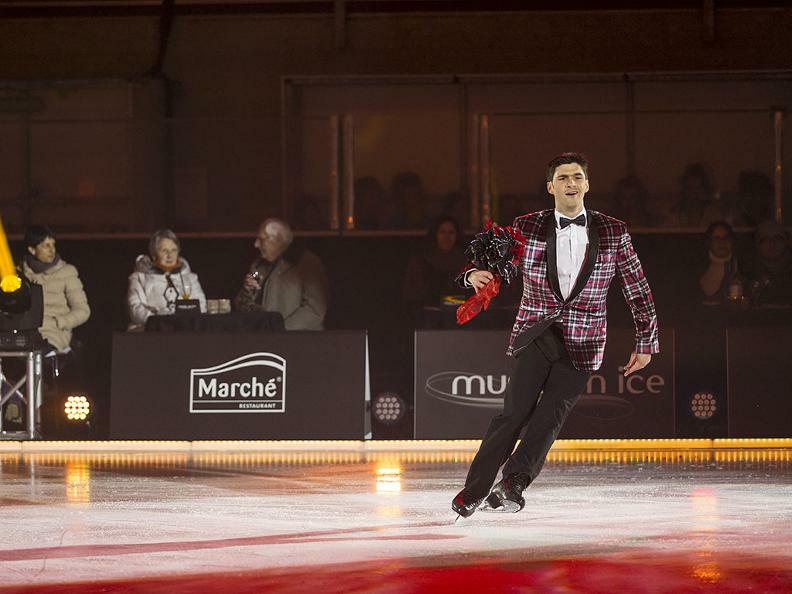 Since 2010, Music on Ice is the flagship show created by Laurent Tobel Entertainment SA. 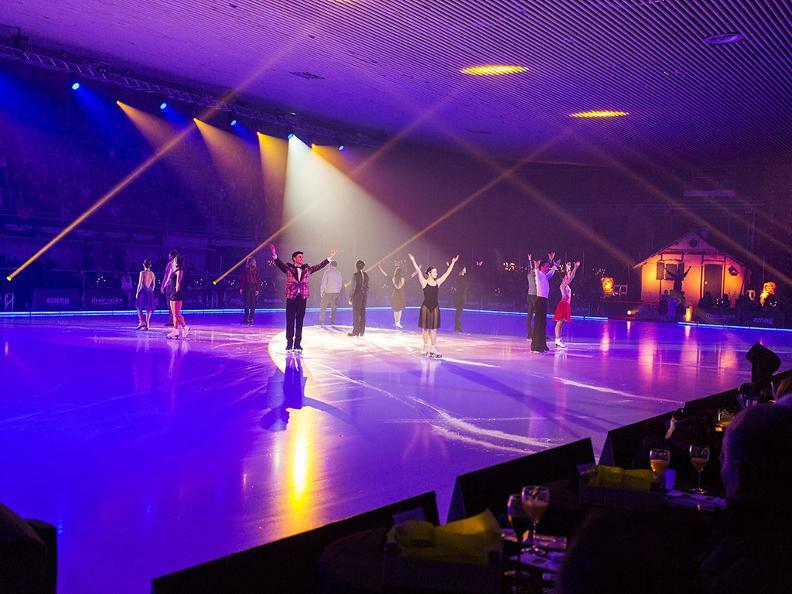 This format has revolutionized the landscape of Swiss and Italian figure skating, creating the unprecedented blend of Ice and Theater. 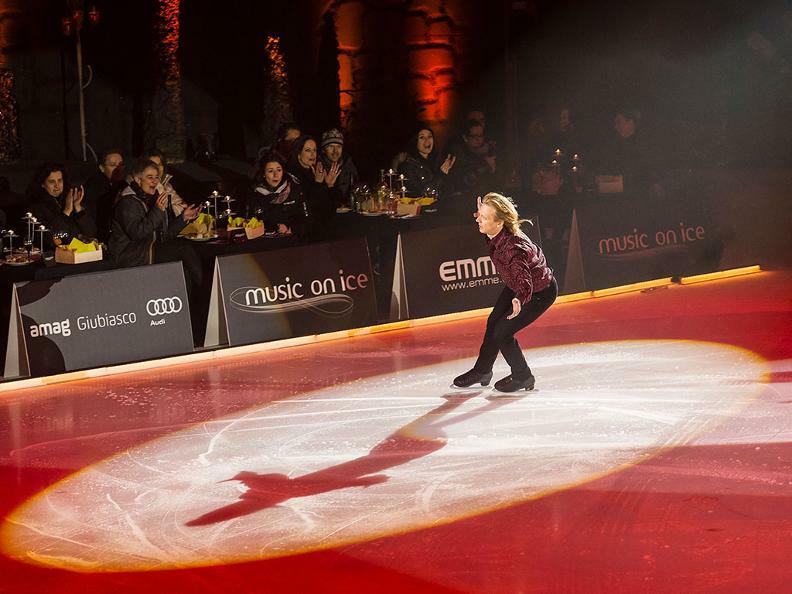 Music on Ice embodies the idea of a high visual impact experience. Emotions triggered by tragicomic reinterpretations capable of fascinating spectators in a succession of shifts and hilarious sketches in two hours of spectacle. 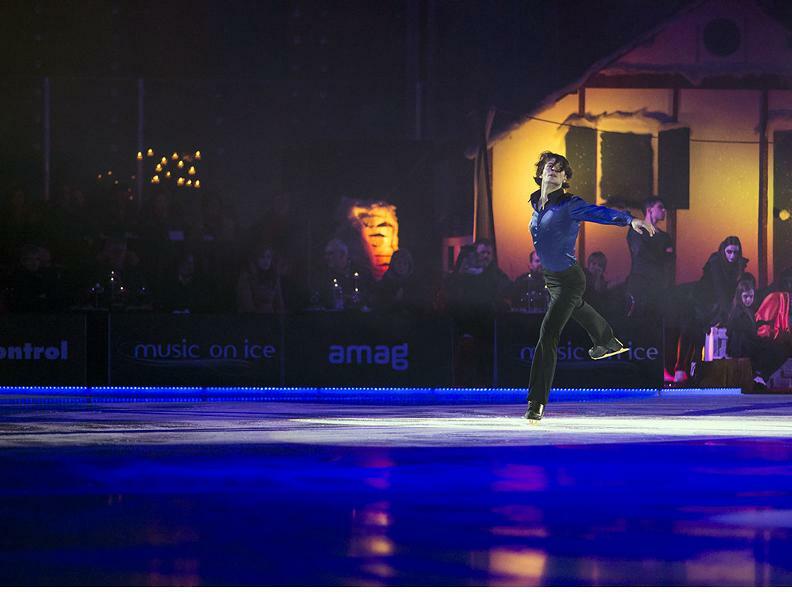 One of the peculiarities is undoubtedly the incessant continuity of music, as the background of a spectacular skating characterized by the excellence of our champions and artists.